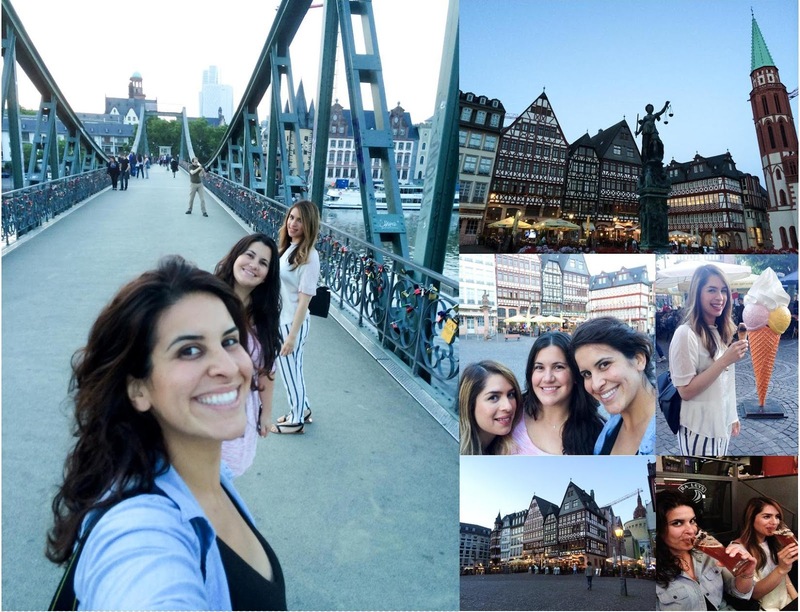 | ABOVE | Giving these two sillies a tour of Frankfurt's most popular areas, the Eiserner Steg Bridge, the Romer and of course we had some treats along the way. | ABOVE | We also made a half day trip to the nearby city of Wiesbaden, a charming city that is only thirty minutes away from Frankfurt. 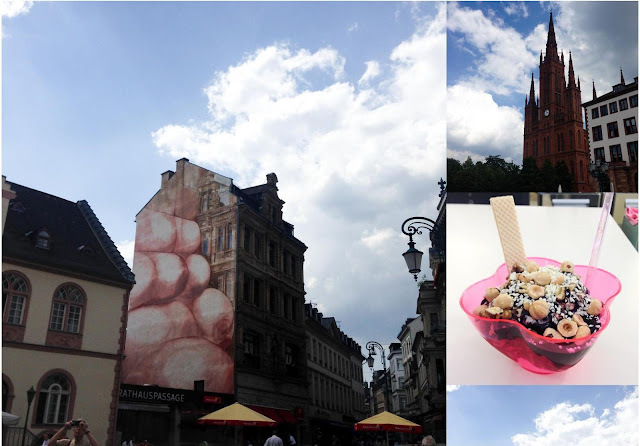 The name Wiesbaden translates to "meadow baths" because of its famous hot springs, as well as being one of the oldest spa towns in Europe. 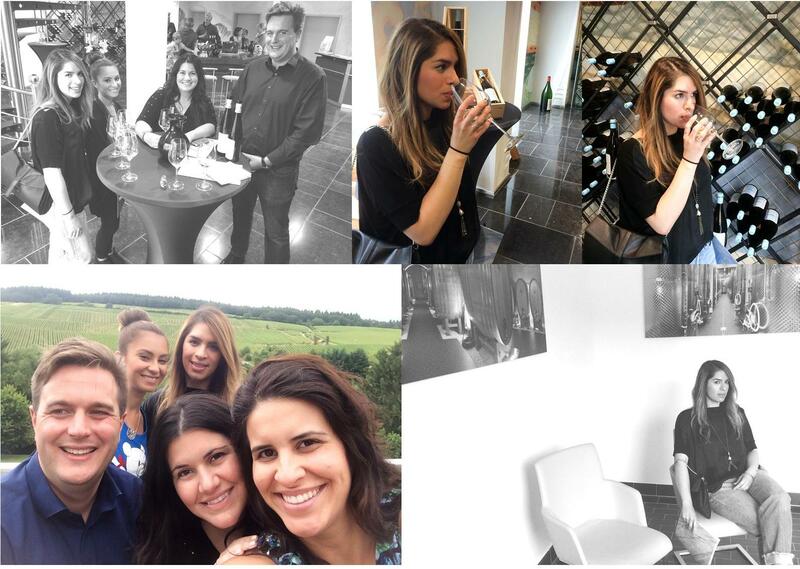 | ABOVE x BELOW | Our Girls Road trip started with wine tasting in two different wineries/vineyards, known as Weinguts in German. First stop was the Robert Weil Weingut, which looked like a place where you would find any Disney Princess, I personally felt like Snow White walking through the garden. This place was so beautiful, we could have easily stayed the whole day just drinking wine and chatting away. 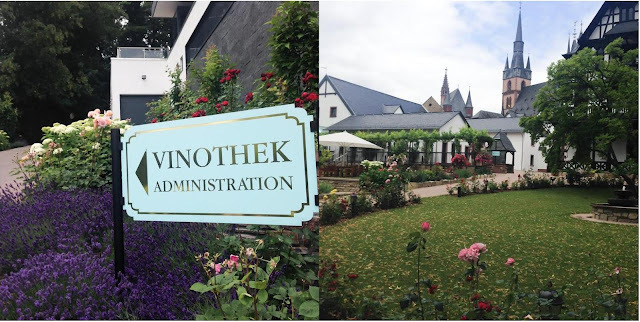 The winery was purchased by Dr. Robert Weil in 1867 and is located in the village called Kiedrich, part of the Rheingau (one of thirteen designated wine regions in Germany) which dates back to 950. | ABOVE | Where the fun began, wine tasting with our host/guide Jan Christensen, a #groupselfie after drinking all that wine x me waiting patiently for my wine purchase. | ABOVE | Getting a tour of the winery's new climate controlled wooden barrels, which were bigger than all of us. | BELOW | The vintage wine cellar with their original wooden barrels. 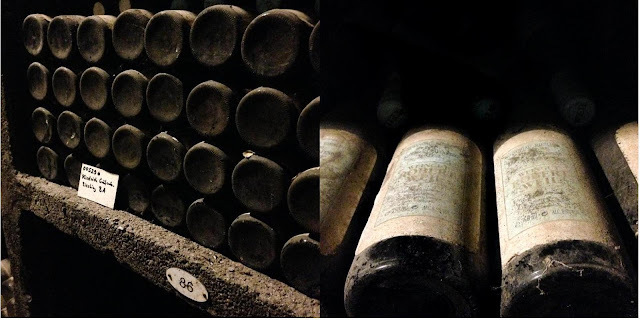 | ABOVE x BELOW | Endless rows of vintage wine, which I asked if they were on sale and the answer was no, I would have loved to have taken one home...for storytelling purposes. | ABOVE | Lisi and our host/guide Jan Christensen, who was the best host we could have ever had. Mr. Christensen took his time, explained in extreme detail the different wines and the history of the winery. | BELOW | Top right picture is their new, sleek and modern wine tasting room that had automatic sliding floor to ceiling windows that opened to the the winery's vineyards, a spectacular view that I just had to soak in. 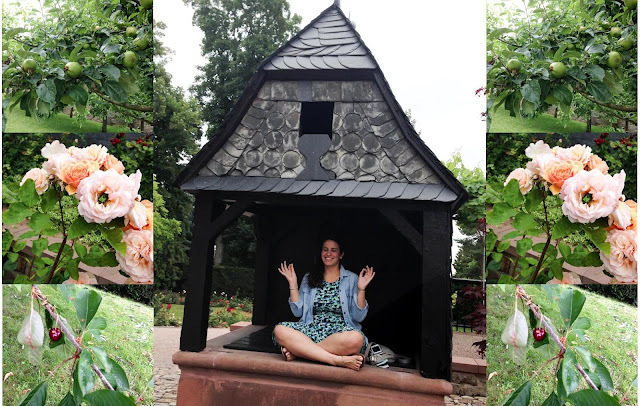 | ABOVE | The historical manor that stands so beautifully on the winery's grounds | BELOW | Lisi taking a moment to mediate and sitting atop an original water well. Side pictures depict the grounds Apple trees, Pear Trees (not pictured), Cherry Trees and the lushes flowers/roses that hug the gardens. | ABOVE | Our second stop was the Leitz Weingut located in the popular town of Rudesheim, a winemaking town located in the Rhine Gorge and part of the UNESCO World Heritage Site. The Leitz Winery is said to date back to 1744 and was rebuilt after a bombing raid took place in the area late during the Second World War. 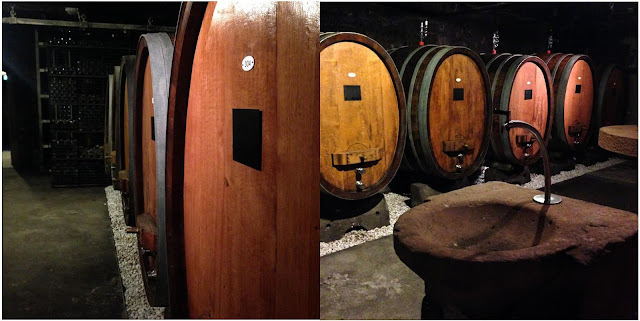 We visited their Wine Tasting House, which was located away from the vineyards themselves. | ABOVE | In the streets of Rudesheim | BELOW | We stopped for lunch at the Central Hotel's restaurant Stiebler's Rauchfang, which was recommended by our host at the Leitz Winery. 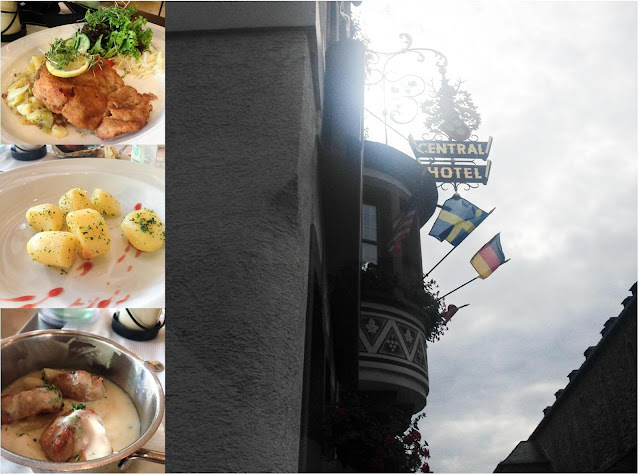 We had the typical dishes of Germany, Schnitzel, potatoes and more pork. This was a fun and adventurous trip that I took back in June with my gals Lily, Lisi and Sandy. One reason it was adventurous, was because it was my first time driving around Germany, which I wasn't too nervous about but then again I didn't foresee what was to come. I will elaborate on part two of our travel documentary. 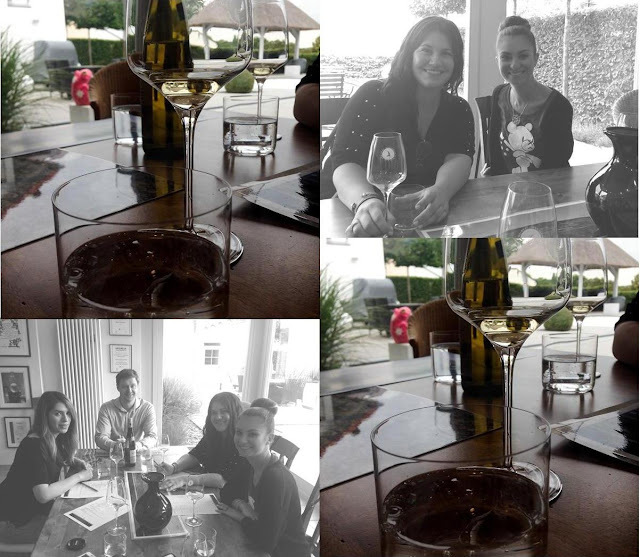 Our first few adventures were the best ones out of the whole trip, because well that's when we got to drink wine and lots of it, well my girls did do a lot of drinking, I was driving so I had to only take a sip of each wine we tasted. Stay tuned for part two of our Girls Trip.